Refugee Action is proud to announce it will be working with Birmingham City Council to support and welcome fifty resettled refugees from Syria. 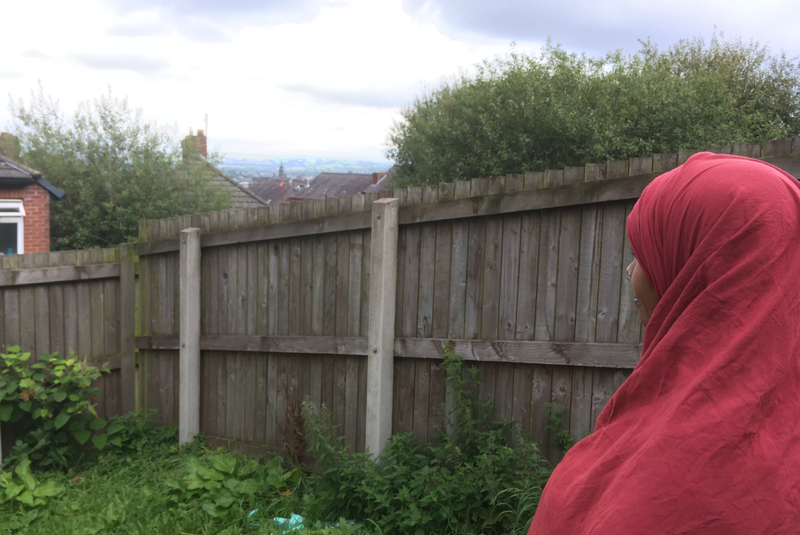 Under the new scheme, announced today by the outgoing Council leader Sir Albert Bore, fifty of the most vulnerable refugees from the Syrian conflict will find safe new homes in Birmingham. Refugee Action will be working with the council to support these refugees as they build new lives in the UK. For more than thirty years, Refugee Action has supported refugees from conflicts around the world. The charity, set up in 1981 to help refugees from Vietnam, has also published a briefing on resettlement for councils wishing to welcome refugees. For more information or to arrange an interview, please contact the Refugee Action media office.